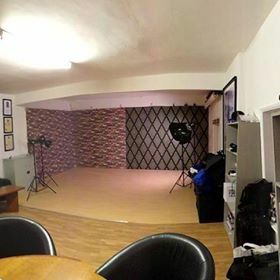 I am pleased to announce that the Studio here at Victoria House, Leamington Spa, England, UK will be available for hire at extremely competitive rates from next week. So if you’re looking for a place to develop your photography, look no further and contact me on 07854 249710. If you need help, my Mentoring services are also available.